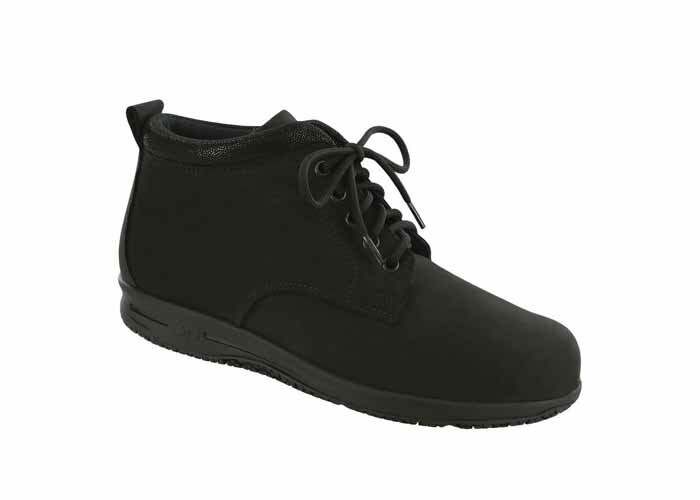 Gretchen is our new slip-resistant lace-up ankle boot for women. 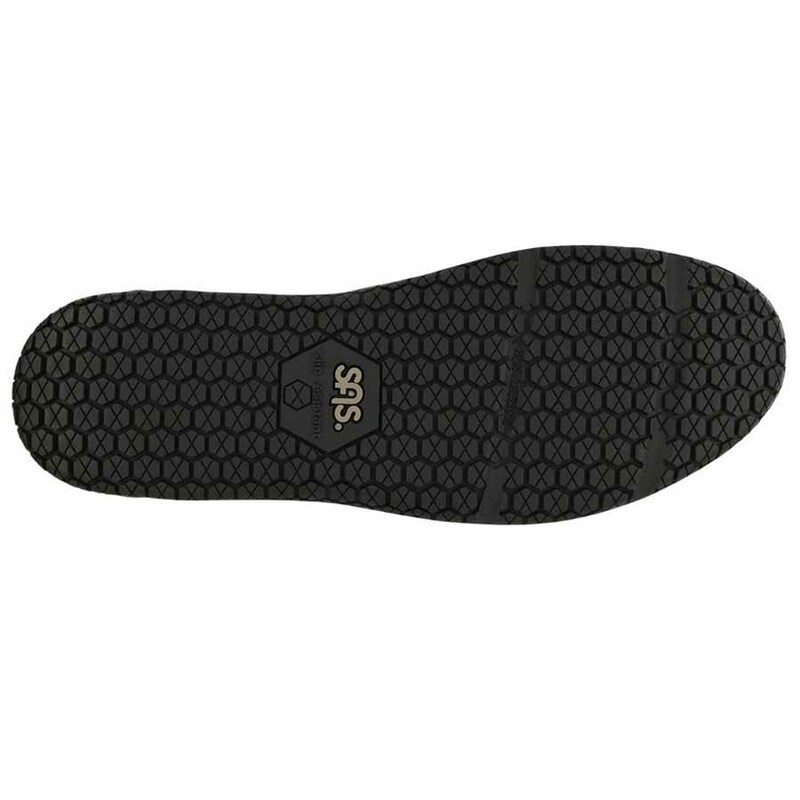 Water resistant leather and the SAS X-Tra Grip Sole™ helps provide protection from slipping. 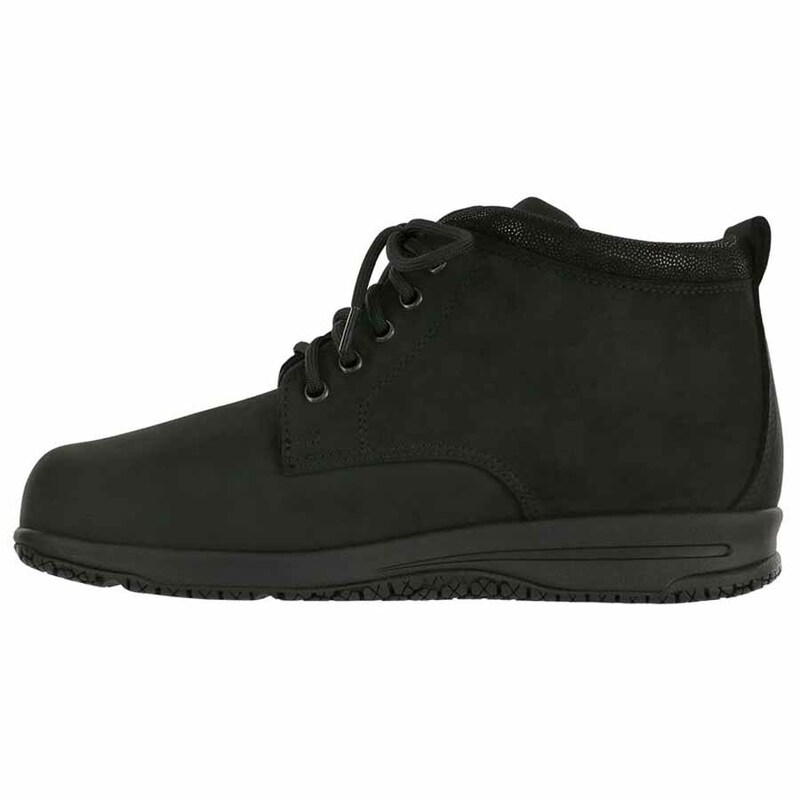 TRIPAD® cushioning, a CoolSTEP™ footbed and soft genuine leather provides comfort to last the day.